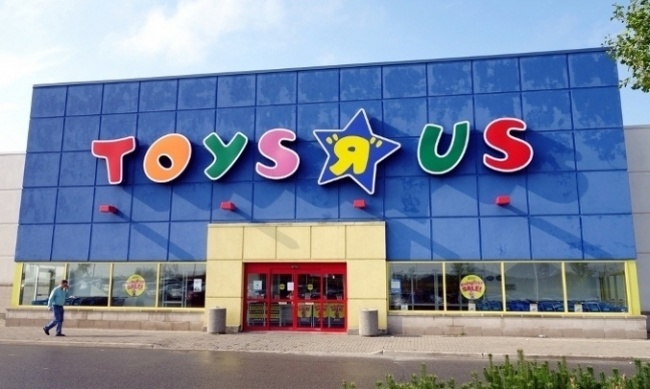 A new company run by former Toys 'R' Us executives is headed to Toy Fair to meet with toy companies about reviving the brand, according to an email obtained by the New York Post. Tru Kids Inc., the new company has the Toys 'R' Us and Babies 'R' Us trademarks and the company’s Geoffrey the Giraffe mascot. The brands were retained by the hedge funds that drove the company into liquidation after they rejected bids for the marks in favor of keeping and using them (see "Creditors That Drove Toys ‘R’ Us to Liquidation Seek to Start New Stores"). Tru Kids is now servicing and collecting licensing fees from Toys 'R' Us stores outside the U.S., managing the relationship with Kroger, which added Geoffrey's Toy Box kiosks for the holidays, and attempting to restart retail operations, according to the report. The chief executive of Tru Kids Inc. is Richard Barry, who’s the former chief merchandiser of Toys 'R' Us.